BYOB (Bring Your Own Book) Founder Nidhi Srivastava Talks About The Perks of Being a Bibliophile! Bring Your Own Book is an exciting organisation/club, through the medium of which different people can interact with each other and indulge in an enlightening exchange of ideas, views and opinions. Reading is surely an edifying activity and we all realise its value! 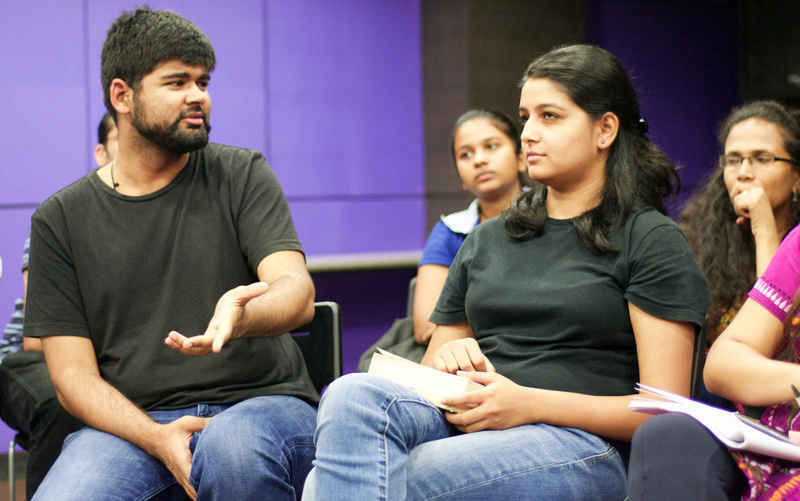 And so did Nidhi Srivastava, the founder of Bring Your Own Book, which has slowly expanded its way across the nation, with centres including major cities like Delhi, Mumbai, Bengaluru and many more! 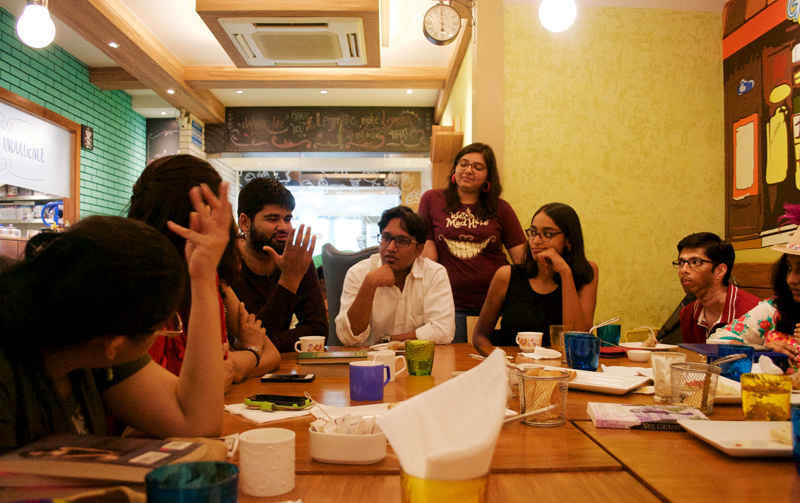 We had the fortune of engaging in a tete-a-tete with Nidhi Srivastava and had the privilege of gaining firsthand knowledge about the joy that the club is. Read on! Tell us what led you to start off BYOB? I’m Nidhi Srivastava, and I was working as a content editor when I got the idea of the BYOB club. I initially wanted a mini club in my neighbourhood, but as I planned it out, I realised it was too much fun to not share with people on a larger scale. Apart from our book club meetings which vary from weekly to monthly, we also interact with children in schools with limited access to books, and maintain a lively social media presence. Our vision is to get as many people as possible to read, and for those who already read, to deepen their enjoyment and engagement with books. What/who was your muse (apart from your love for reading) that led to the inception of BYOB? BYOB Club was envisaged as a cross between two of my favourite bookish things: Little Free Library and BookCrossing. Also, my best friend Kriti and I had been debating over a girls-only worldwide network of books, but that was a tad too ambitious! BYOB is a year old, and yet in such a short period you&apos;ve managed to expand to various cities like Mumbai, Kochi, Bengaluru, etc. Tell us a bit about your journey. It should probably not have come as a surprise that people in cities in other than Delhi would want a BYOB Club too. But it wasn’t until Jayanti from Mumbai contacted me that I saw the potential to expand it. The format of BYOB Clubs is the same in each city, with small variations to suit the culture of the city. What has it been like managing all these centres? How does it feel to be in charge of such an expansive organisation? What I like best is that the chapters in other cities are our &apos;sister chapters&apos;. It’s like having a &apos;book family&apos; to go to in every city, not just for us who work as admins, but also for the members of the club. Managing the chapters is no problem at all, because there is something about booklovers that makes them inherently nice (and manageable) people. Has there ever been any particular hurdle that you have had to cross in your journey? Ha! It drives us nuts when people and organisations copy us right down to the content, and try to put a price tag on it. The joy of attending a BYOB Club meet is - priceless, or so we like to think! How has Delhi received you? In a broader sense, how would you describe the reading populace of Delhi? Delhi has been unbelievably sporting and supportive! We love the kind of trust people put in us – sometimes we have meets at a member’s house and the others are not told the address till one day before. It’s absolutely wonderful to see people show up with their books, and have enough faith in us to leave them in our hands. Recently, a survey by Amazon showed that Delhi NCR is the most well-read city in the country. It probably owes that to the large number of universities, and the working population which is composed of some of the brightest brains in the world. Most of the publishing houses, too, are based in Delhi. This is also reflected in the number of literary or book-related start-ups in this city. 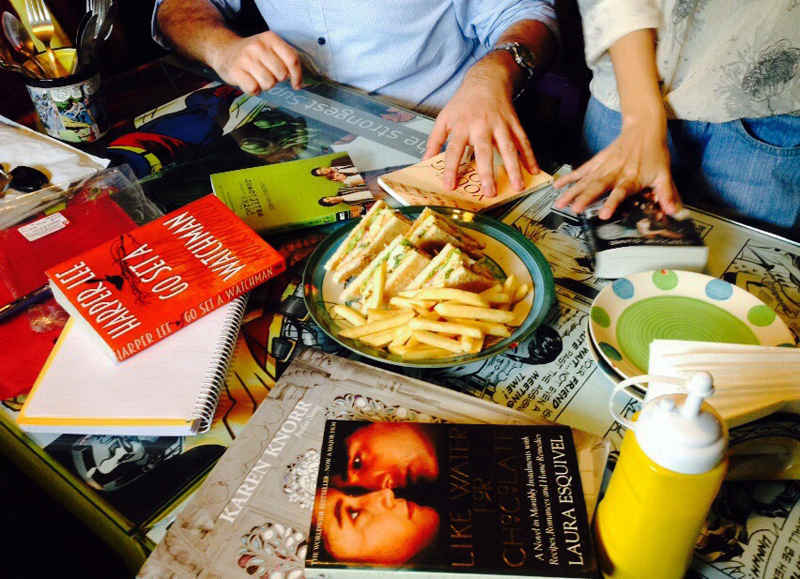 We love the reading meets organised by BYOB! How do you think an ideal BYOB Reading Meet should be like? BYOB meets are typically full of a lot of books and a lot of different opinions. Many lively debates ensue, interspersed with snack breaks. We also maintain a library from which people can borrow books. Where do you see BYOB in a few years? I see BYOB spreading to many more cities, and many chapters within cities. I would also like to see a greater diversity within the group, especially in terms of age. The sense of purpose and righteousness every person in the city carries within themselves is what makes Delhi &apos;So Delhi&apos;. Lastly, is there any message that you’d like to send to our readers? Pick up a book to read and share it with the nearest friend at hand! And if you don’t have a book-loving friend, come and join us! Harper Lee wrote in To Kill a Mockingbird, “Until I feared I would lose it, I never loved to read. 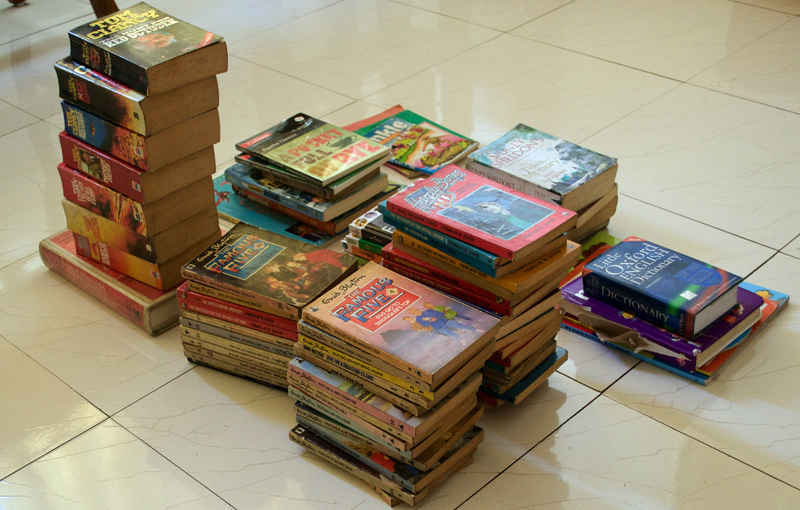 One does not love breathing.” The quote holds pertinent value in this article, for not all people realise the true value of reading; and people like Nidhi Srivastava have surely done a commendable task in imparting joy to all the bibliophiles out there. Come on people, join them today and be ready for their next meet!